At Counselor Realty, they say experience makes the difference! It means when you are buying or selling property you are dealing with a broker & one of the owners. 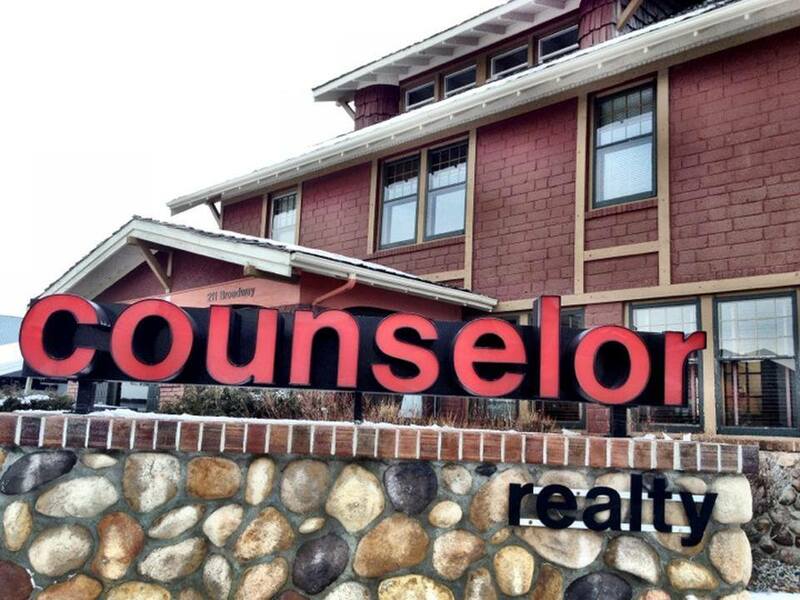 Nobody knows the area better than the brokers at Counselor Realty “Experience our Experience”. Our REALTORS are all brokers as well as owners of the company. When you work with a REALTOR with Counselor Realty, you are not only talking to an experienced real estate professional, you are talking to the owner!